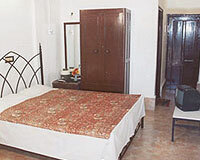 Hotel Regal is at located very close to the main market and bus stand. 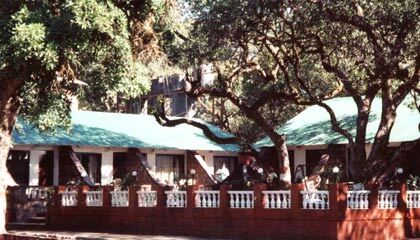 Hotel Regal is one of the exclusive business and leisure retreat in Mahabaleshwar, offering a distinctive blend of quite elegance and warm hospitality. 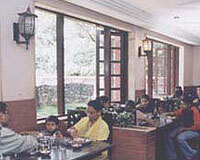 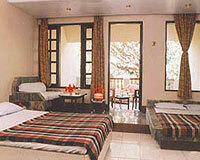 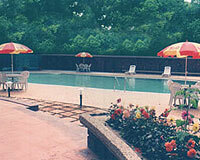 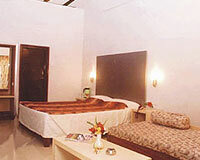 Hotel Regal is renowned for its excellent services, amenities and facilities. 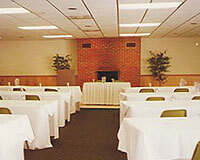 It is an ideal place for family gatherings, weddings, vacations, business meetings, seminars and conference. 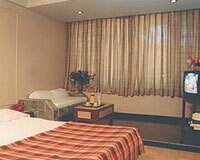 Hotel Regal is a home away from home. 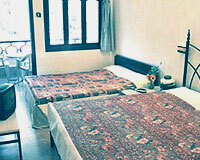 Hotel Regal offers 47 elegant and well appointed rooms which are fully equipped with modern facilities.